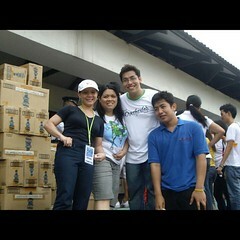 Ever since the Surge, i have been hooked to the gear and eyewears of Team Spyder Philippines. It not only is stylish, and looks outlandish, it is also very affordable, making it possible to buy multiple stuff and increase the collection faster. 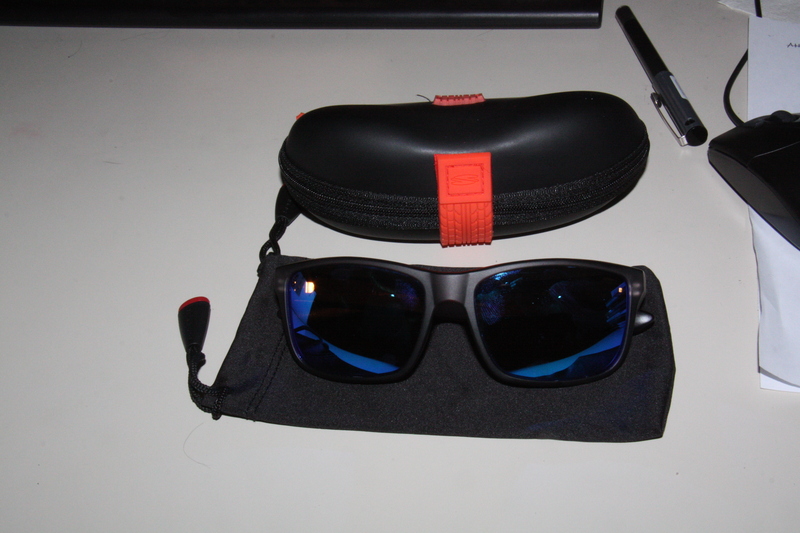 As soon as word came out that Spyder Philippines was releasing a new Street Eyewear, i made sure to have one as soon as it was released. exactly 4:08 this afternoon, my package from Spyder arrived, containing the Spyder Nixon and the Spyder Multifunctional Headgear. 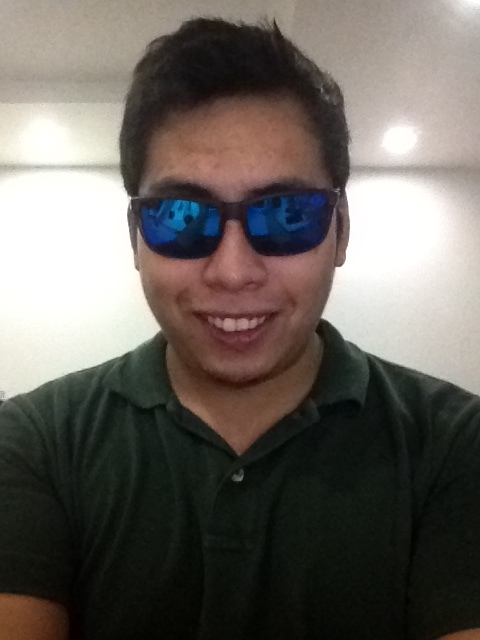 The Nixon that i got has blue mirrored lenses, (which is polarized btw) giving it that extra pogi factor. I have been waiting for this particular eye wear to arrive as i feel it’s shape is perfect for my very large head! (o yeah!). i have always liked wearing aviators and wayfarer shaped eyewear since it compliments my head size. the material (which is plastic btw) and color of the Nixon frame makes it a versatile eyewear for both the street and active lifestyle. i am extremely happy with this acquisition! Me and my Nixon, “PampaPOGI ng already POGI! Along with the Nixon, i managed to secure another Team Spyder Apparel : the Multifunctional Headgear. 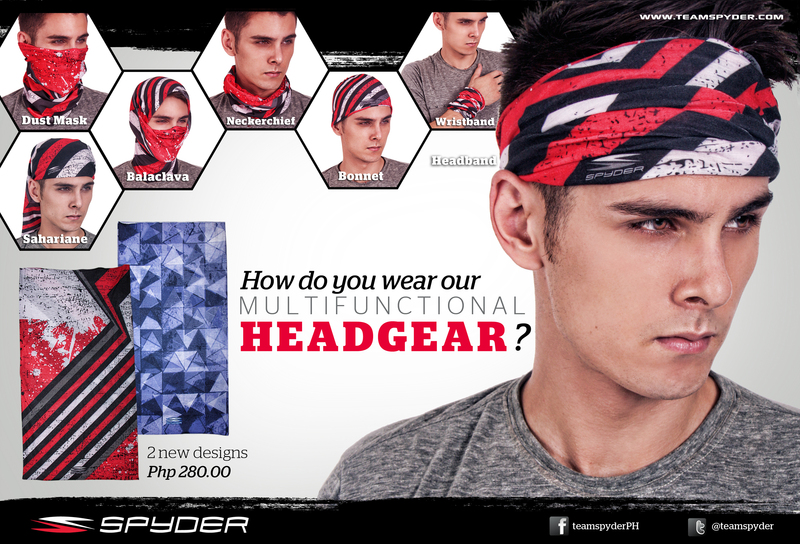 Weeks ago, Team Spyder released a poster depicting a 280 peso headgear that has different uses. 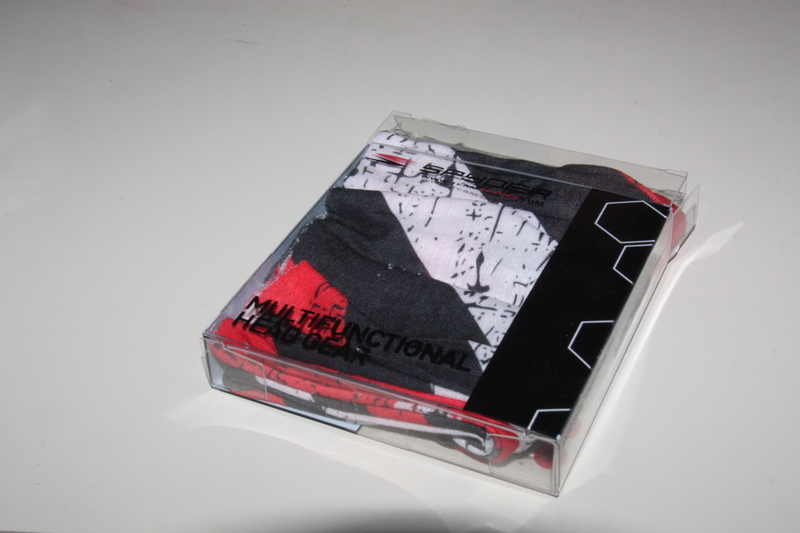 the Head Gear is made with a “Cool-Tex” material fabric. which means, this headgear is light, quick dry and really AWESOME!!! i managed to achieve several of its uses, based on the poster released by Spyder Philippines. 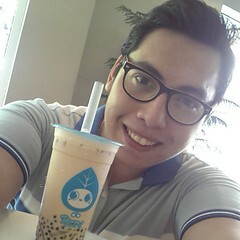 (although not as pogi as the model they have) MOWR POGI kasi ako!! 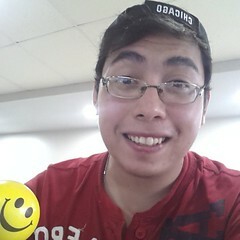 upon taking the red headgear off the box, i decided to try it on and imitate the uses presented by Spyder Philippines. as i said, this headgear is perfect for different activities, plus i think it enhances the look of the wearer (“Pampa Pogi ng already Pogi!”). This and my Nixon has made my day really complete! 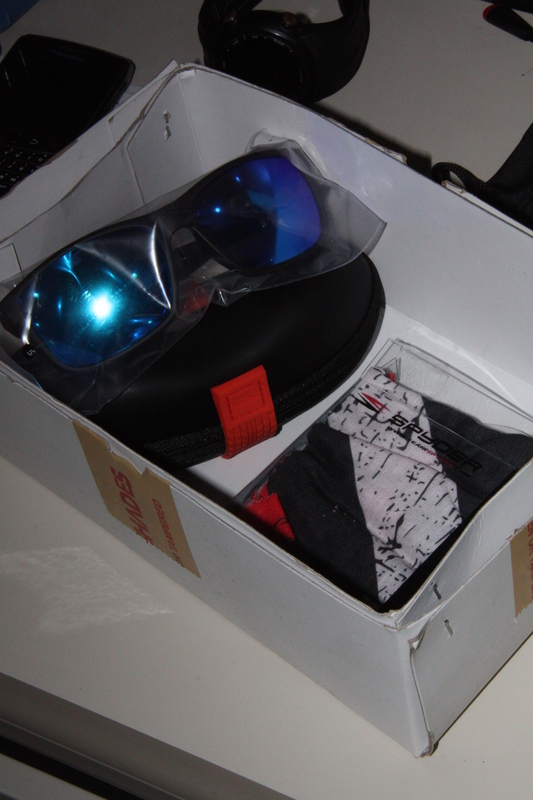 i cant wait to try them out in my bike activities or on the beach this saturday! 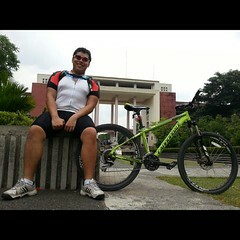 Thank you Spyder Philippines for making such awesome products! Allen Yu's : The Amusing Adventures of Allen Y.